You may choose to attend either session—or both. Why should companies care about faster database performance? Because every business is data-driven. Explore how SentryOne helps companies drive business value by removing data performance barriers and accelerating delivery of business-critical information. Join SentryOne data experts for this information-packed session that will help you break through your Microsoft data platform barriers, whether the problems persist in your SQL Server, SQL Server Analysis Services, or VMware or Microsoft virtual environment. Proactive database performance management goes far beyond monitoring a few performance counters. Our experts will conduct a deep dive into how data professionals can use SentryOne to accelerate business value through rapid data delivery, free up time to focus on strategic goals, and sleep better at night knowing the company’s data is flowing at peak performance. 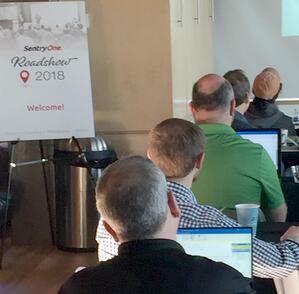 This deep-dive workshop is targeted to DBAs, IT managers, DevOps teams, and BI pros who want to investigate the full range of SentryOne capabilities for database performance management across the Microsoft data platform. Sometimes your performance problems lie beyond your SQL Servers. Our data experts will help you uncover performance problems in your VMware and Windows virtual environment, whether the trouble stems from a host that doesn’t provide sufficient resources, a host server conserving memory by “ballooning,” or other problems that can be tricky to discover. Troubleshooting performance problems with SQL Server Analysis Services (SSAS) can be a frustrating exercise. Learn time-saving tips for tracking trace events and troubleshooting SSAS bottlenecks for both MDX and Tabular modes. We’ll show you some handy tools for uncovering SSAS performance problems. Join the SentryOne team for happy hour and informal networking, with an opportunity to ask our experts your specific database performance questions. 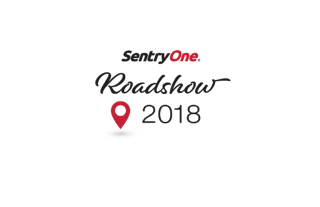 Andy Mallon is a SQL Server DBA and Microsoft Data Platform MVP who has managed databases in the healthcare, finance, e-commerce, and non-profit sectors. 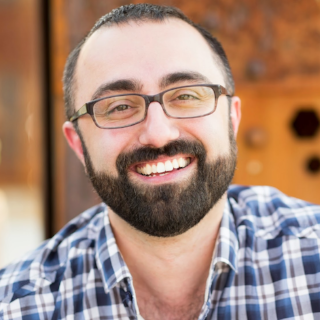 He is the SentryOne 2016 Community Influencer of the Year, the founder of Boston SQL, past organizer of SQLSaturday Boston, and a speaker at SQL Server user groups and SQLSaturdays. Unlike most “accidental DBAs,” Andy knew early on that he loved SQL Server and wanted to become a SQL Server DBA. He shares his passion for SQL Server by blogging at am2.co and SQLPerformance.com. 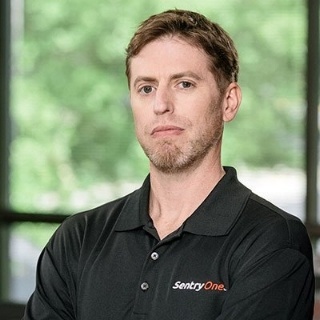 John Sirmon is the Senior Product Manager on SentryOne's Product Team. Prior to SentryOne, John spent nearly two decades with Microsoft, most recently as Senior Program Manager with the Azure Customer Advisory Team. John is responsible for product initiatives related to Advanced Analytics, Big Data, and Business Intelligence, both on-premises and in-cloud.